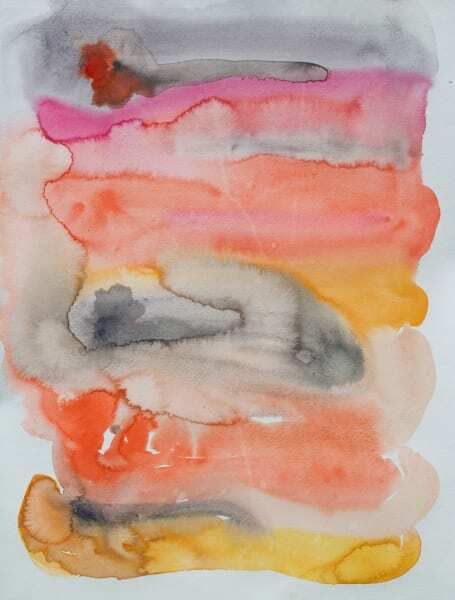 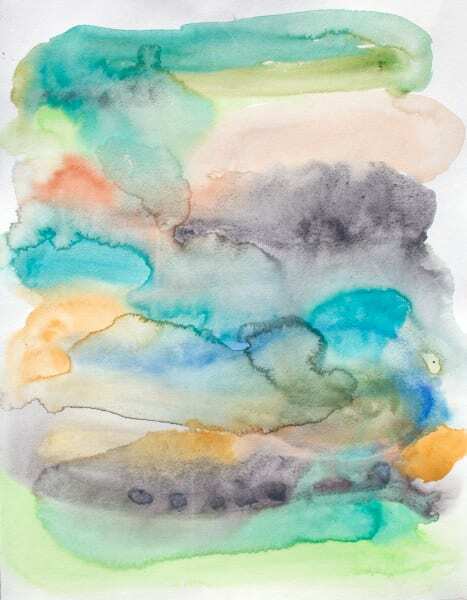 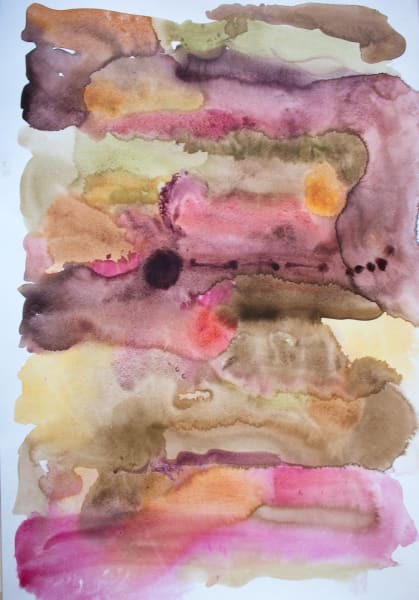 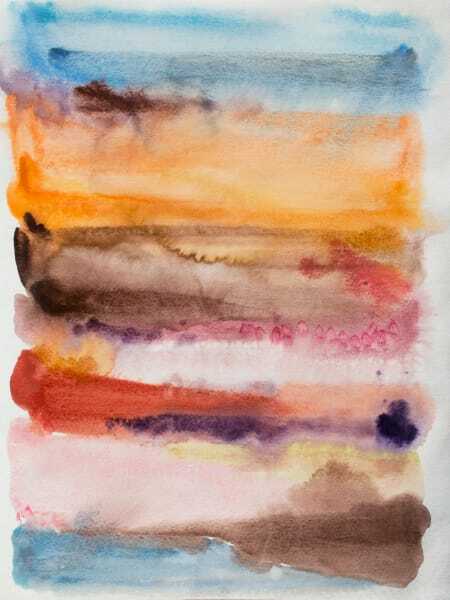 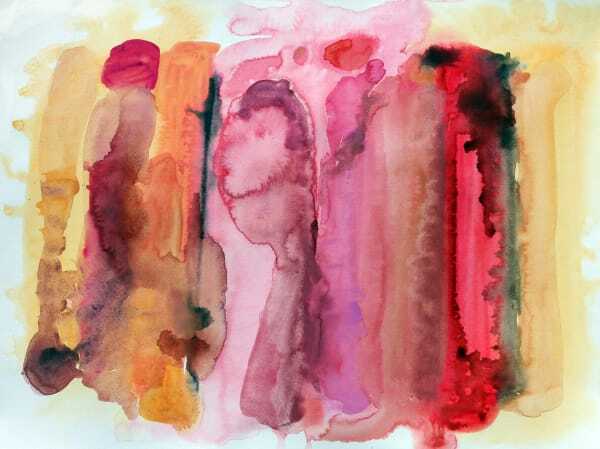 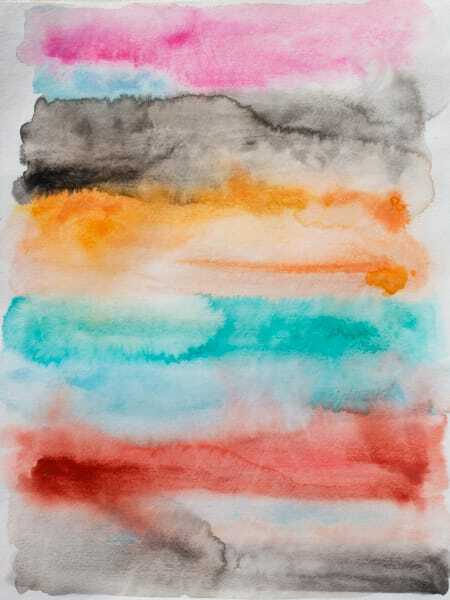 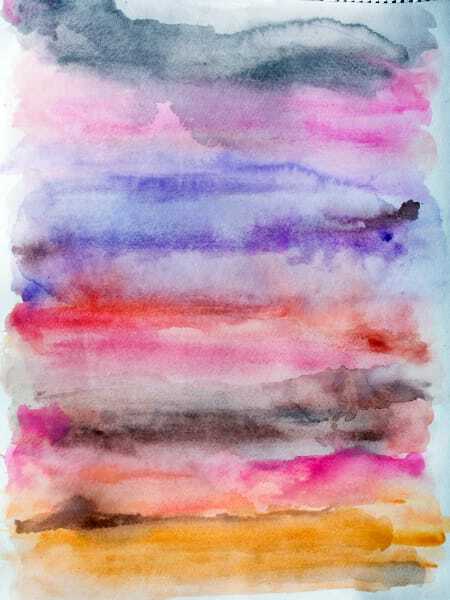 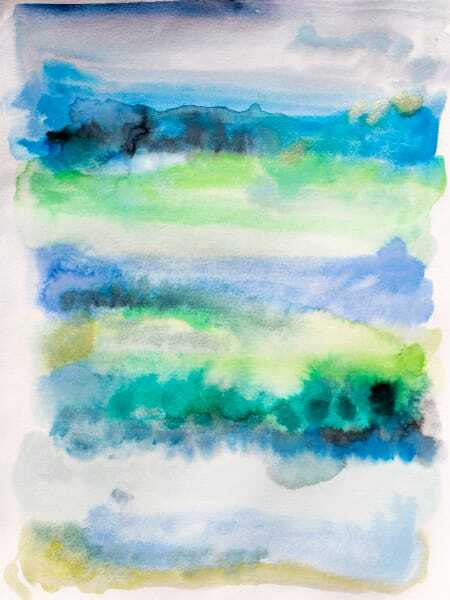 WATERCOLOR ABSTRACT. 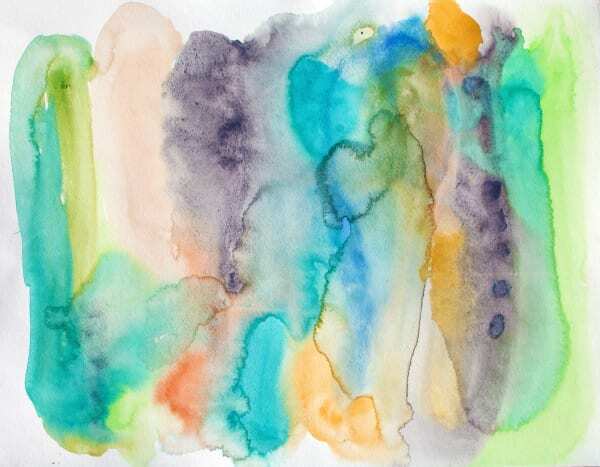 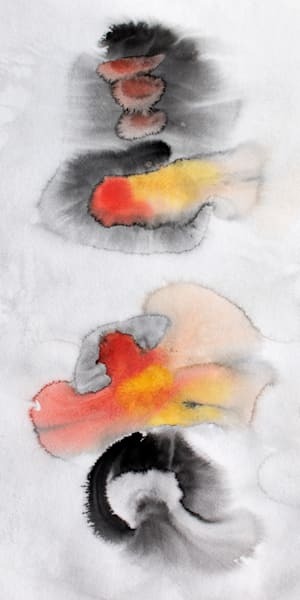 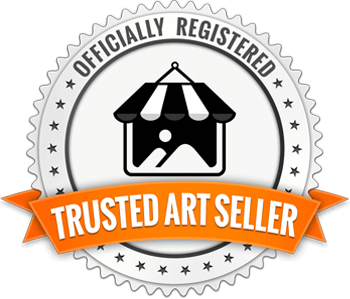 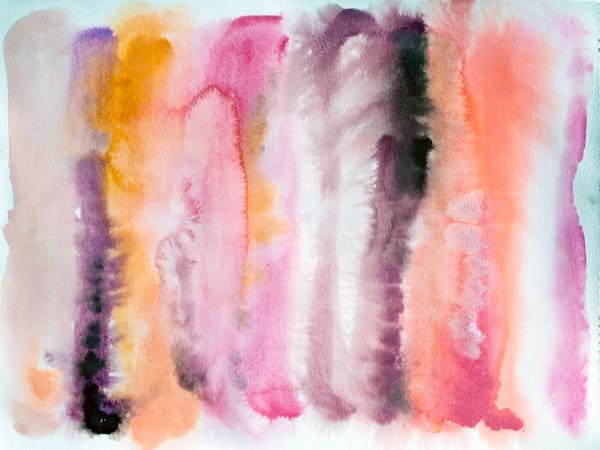 Watercolor Abstract Paintings for Sale. 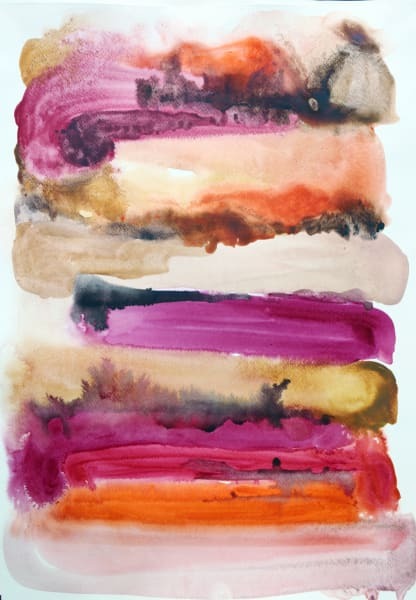 Oversized Abstract Paintings Print. 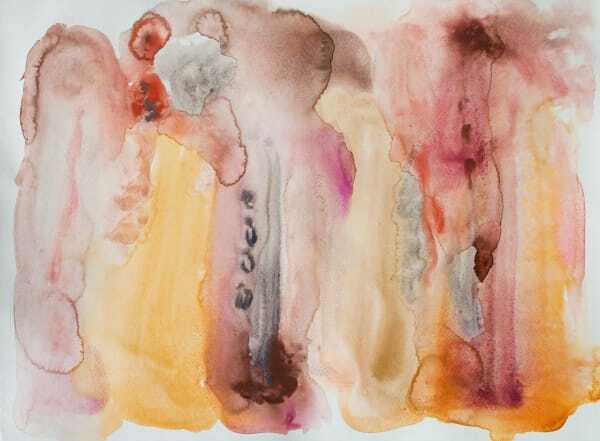 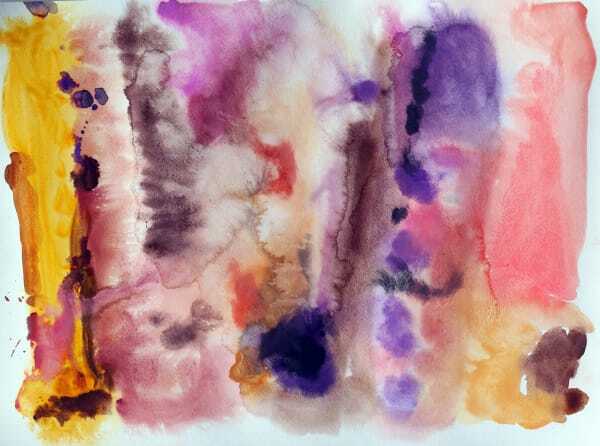 Watercolor abstract art and paintings for sale by Irena Orlov. 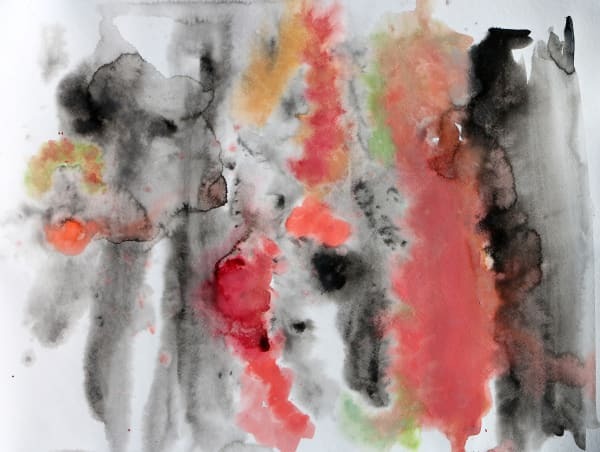 Beautiful contemporary watercolor abstract art, black and white watercolor art, all that can be purchased as original paintings, or as fine art prints on canvas, paper, or metal.